Image: Fluence, a Siemens and AES company. The joint venture from Siemens and AES will deliver 60MW of large scale energy storage across three projects in Bolton, Melton Mowbray and Warrington. Fluence will deliver 20MW of storage to each site, where the battery capacity won in each Capacity Market (CM) contract suggests that at least two solutions will be deployed. The deal represents Fluence’s first projects in the UK as the joint venture, with both Siemens and AES having delivered projects in the UK previously. UKPR will utilise the company’s Advancion energy storage solution, expected to be deployed in this instance using one hour duration batteries from LG Chem. Speaking to Current± yesterday, Paul McCusker, managing director, UK & Ireland, Middle East & Africa for Fluence, said the company’s solution would offer a robust and flexible solution to its new partner. "We pride ourselves on bringing a robust technology platform, with more than ten years of experience across our team and that's of running assets in the markets. One of the key things is building a flexible asset, we're in the business of flexibility and this asset and the partnership with UKPR is all about that," he said. The deal represents the first phase of UKPR’s 120MW of battery energy storage secured in the 2016 CM auction and while not due until delivery year 2020, all three sites are expected to be operational during winter 2018/19. 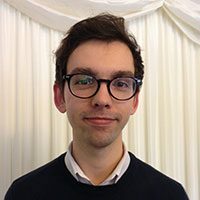 UKPR’s development director Sean Greany praised Fluence’s experience and cooperation in bringing the projects forward. “These projects came together well for us and cost-effectively in a time frame that was quicker than we usually experience…we could confidently contract with Fluence rather quickly,” he said. “Fluence is without a doubt a market leader [and] the Advancion platform is perhaps the most widely deployed globally, so there's no doubt whatsoever about the ability of the technology to do what it needs to do and operate properly and successfully in the market. As well as delivering system reliability across the 15 year terms of the CM contracts, Fluence says its ‘ultra-fast response’ solutions will allow its client to offer additional services to National Grid or meet emerging market conditions. The deal builds on a number of project announcements unveiled in recent weeks by Fluence in other markets. Earlier this month, it was selected by California investor-owned utility (IOU) San Diego Gas & Electric to complete a 40MW/160MWh by March 2021. 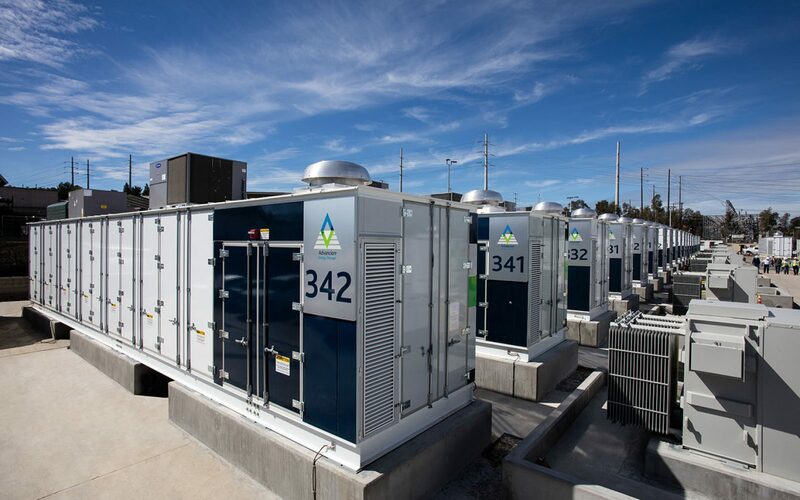 This followed a supply agreement with Arizona utility Salt River Project for a 10MW/40MWh battery, and the announcement of an Asia-Pacific partnership on utility-scale storage with Australia’s Lyon Group and Japanese utility JERA. However, McCusker added that Great Britain offered a market of growing interest as more opportunities emerge. “We always step back from it and look at the fundamentals and those are strong for GB in terms of the need for flexibility - there's a growing need,” he told Current±. “Fundamentally what we do, and our partnership with UKPR is no better example, we're a partner in this journey. “We believe there is a strong future in GB market and we expect to see more portfolios like this in the future. They're out there, and some will move faster than others, but we're bullish on the outlook and it comes back to the fundamentals. There are different commercial strategies different parties have but we think the fundamentals are strong. Meanwhile, UKPR has stepped forward with the deal just weeks after announcing it had been acquired by Singapore-based energy group Sembcorp Industries, adding to its existing energy business in Teeside. With the company secured as a partner, UK Power Reserve will now look to its remaining 60MW of battery storage which Greany said had taken longer to develop. However he expects the remaining capacity – split over four sites – to also be completed by ‘very early 2019’ at the latest, with another announcement expected within six weeks.